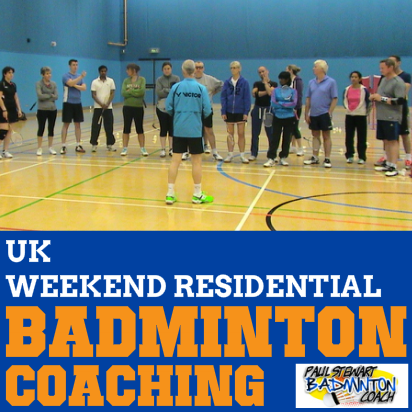 New for 2014 in the UK is the Victor Thruster K7000S badminton racket. 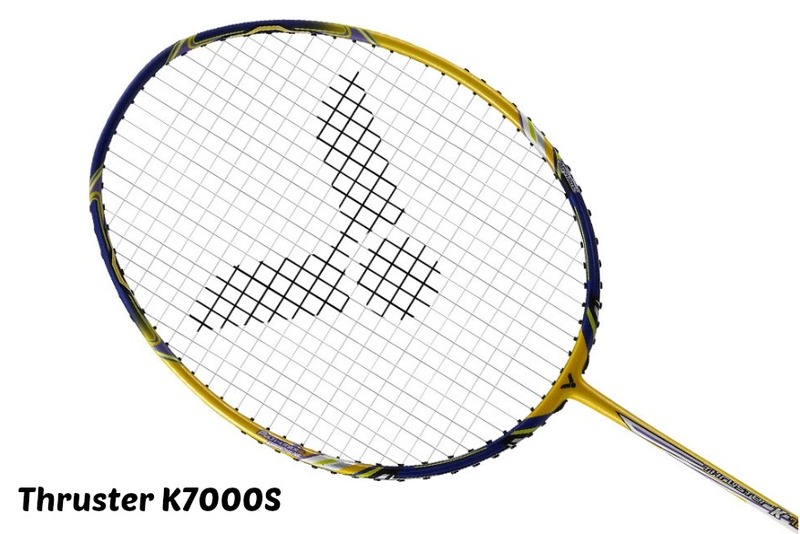 TK7000S is currently used by Chinese Taipei singles star Tai Tzu Ying. It’s a striking racket in more ways than one. Yes the colours are bright although not to everyones taste. The most striking feature of Thruster K7000S is the shape of the head, being a narrower isometric design and almost oval. 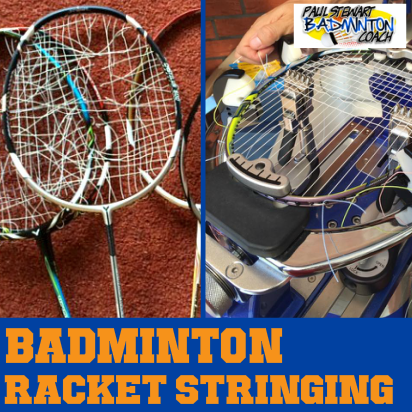 As with most top-end Victor badminton rackets, this also arrived unstrung, however at least there’s a set of VS850 badminton string attached to the frame. I strung TK7000S at 25lbs as this particular frame was being added to my demo bag. Accompanying the racket was the new style full cover which is so much better than the cloth bags offered on some models. This particular model is a 4U (80-84g) G5 (smaller grip size). Victor Europe has decided to introduce most models in G5 grip size. It’s always easier to build a grip rather than reduce and I think this was a smart decision. The swing on this racket is interesting. 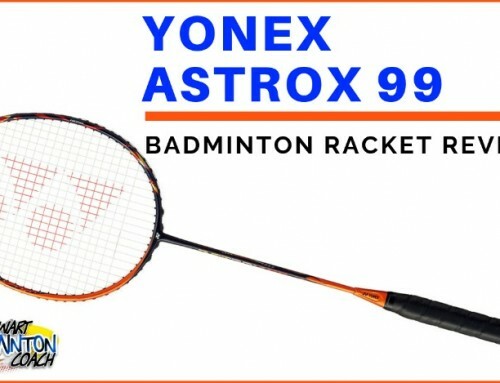 With specs similar to Meteor JJS and Meteor 90 I was looking forward to a similar hitting experience. The Victor Thruster 7000S feels light and although my clears were good, I began to wonder how much better this racket could have been with the 3U version. Whilst there are no complaints with the result of the shot, I was always wanting another gear to unleash a better shot. So, on the one hand I really liked the speed generated, I just felt a touch more weight would make this racket so much better. Drop shots were a delight with plenty of touch. The lighter frame kept the shot fast and crisp, whilst retaining a good sense of feel and strength due to the head weight. This was the same result with fast, flat, mid-court exchanges. The racket handles so well. The other good point is that I didn’t suffer any frame issues considering the different head shape. Onto the smash. Whilst I timed a number of decent efforts, for me I really needed that 3U version although if I’d thought about this I could have introduced Victor’s Powerizer to get that extra oomph. 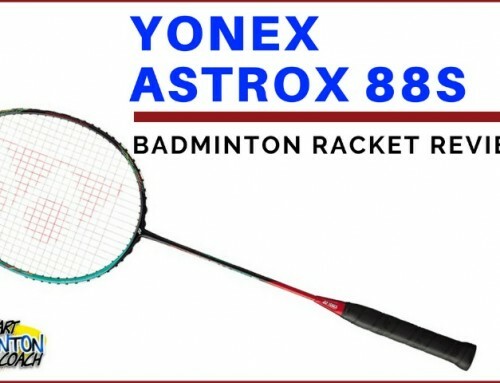 However the idea is to test and review the racket as it is presented. It’s worth mentioning that the racket head feels very strong and retains that solid platform even when hitting off centre. These shots in particular stayed true to the target. Victor rackets have been strong with good torsion characteristics for years. The lighter frame performed well defensively and had enough in the tank to offer a wide range of returns. Yes I could feel the weight in the head leading the way, which is exactly how I like to feel a shot. However, it wasn’t too heavy to be pulling and causing my form to dip. The net was another area of expertise for Thruster 7000S. It’s easy to manoeuvre with enough snap for kills and fast enough to stun the shuttle or attack a loose return. So a good thumbs up. For me, this has been an interesting review. When Victor announced the new range of rackets for 2014 this was the racket I had my eye on above all others. Thruster 7000S is a good all rounder being quick and yet head heavy. Whilst 4U really suited the heavier headed Thruster 9000 and Thruster 6000 frames, I can’t help thinking this would have excelled as a 3U. I can’t help wondering if I’m missing something as Victor and other manufacturers introduce more 4U/5U rackets into their ranges. What do they know that we don’t? Does this signal the end for 3U frames? I really hope not as I believe Thruster 7000S could have benefited from a little more weight to give it that extra punch when it mattered. I’ll test Victor’s Powerizer on it to satisfy my curiosity. RRP is £160 with online retailers selling around £125 in the UK. 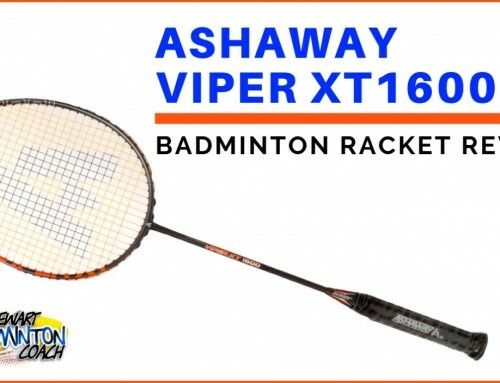 It’s a fair price for the racket although there are a lot of rackets to compete with and potentially out perform it. Taking this into consideration and that Victor Thruster K7000S is a pretty good performer, albeit it I’d dearly like to test a 3U version, I’ll happily give it a 4 star rating. It’s still fast, strong and does a lot of things very well. 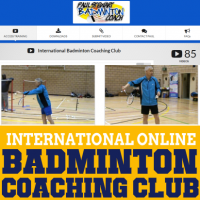 thank you for the site…. a wealth of information. I’m just wondering if you have any experience with the Thruster K7000L. I thought it was just a colour option but the two racquets apparently have different specs. Any insight? Sorry to report that I haven’t seen this racket except for the pictures. Victor Europe doesn’t receive all of the Victor range and therefore I have been unable to test. Did you have time to test it with the Powerizer? Thanks! TK7000S is currently being borrowed by one of my ambassador team and therefore I haven’t had the opportunity to test again. I wish I could. At the moment I have no idea when I will get it back as it’s being used so frequently, which is what ‘s meant to happen with it. Sorry I can’t an update. 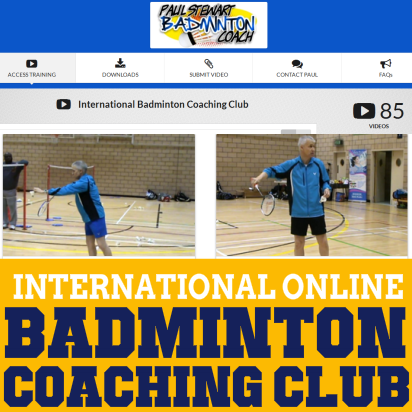 Interesting Article on Victor New badminton Racket Thruster K7000S . 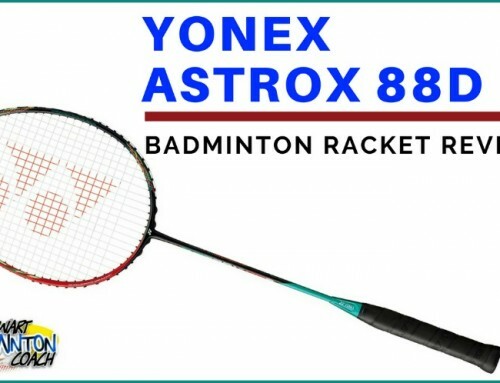 I have seen Tai Tzu Ying playing in single matches and found she is very comfortable with her racket.Being a Head heavy racket defiantly it will be suitable for aggressive badminton players. It’s a very good racket and I wish I had the chance to test 3U version as I believe it will be better than the 4U version. 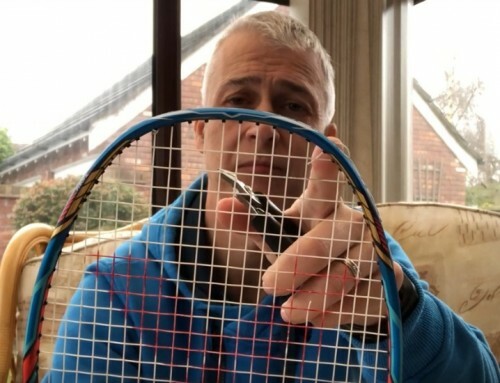 Whilst there is weight in the head, the racket isn’t too heavy that makes it tough to defend with.